How do you install this mod? It doesn’t create an scs file to put in the mod directory… I’d love to use this truck. How do you install this mod? I does not create a .scs file like other mods. 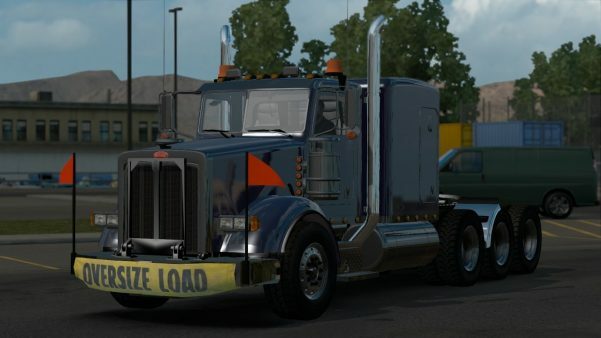 Place this file “Peterbilt 357 Heavy Haul v3.1.zip” in the Mod folder. The game sees the format of ZIP files.